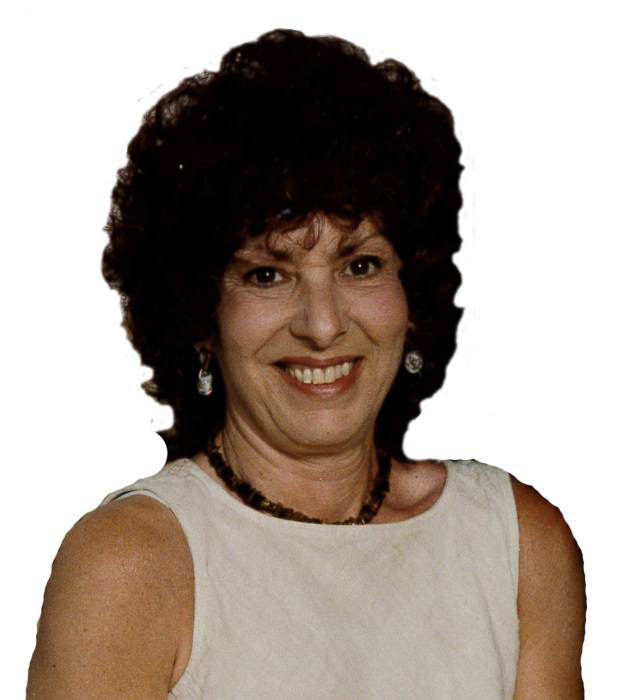 Joan E. Florig, age 71, of Miramar Beach, FL, went to be with the Lord on February, 4, 2019. She was born on July 24, 1947 in Hubbard, OH to the late Frank and Rita Marshall. Joan was an outgoing and beautiful person. Her passion was caring for children and enjoyed the many years she spent working in daycare. Joan enjoyed music and, most of all, loved her family. She was a great wife and mother. Joan is survived by her husband of 47 years, Tom E. Florig of Miramar Beach, FL; son, Bob (Chelsea) Florig of Orlando, FL; brothers, Dan (Tara Fulton) Marshall of Barrington, NH, Michael (Paul Gualtieri) Marshall of Lansing, MI, and Francesco (Ron Sepielli) Marshall of Dresden, ME; brothers-in-laws, John (Arina) Florig of Hephzibah, GA, Ron (Barb) Florig of Geneva-on-the-Lake, OH, and Bill (Suzanne) Florig of Youngstown, OH; and numerous nieces, nephews and friends. A Memorial Mass will be held at Resurrection Catholic Church, 259 Miramar Beach Drive, Miramar Beach, FL 32550 on Monday, February 11, 2019 at 11:00 A.M. with Father Tom Guido as celebrant. In lieu of flowers, the family request contributions be made to St. Jude Children’s Research Hospital, www.stjude.org, in Joan’s memory.